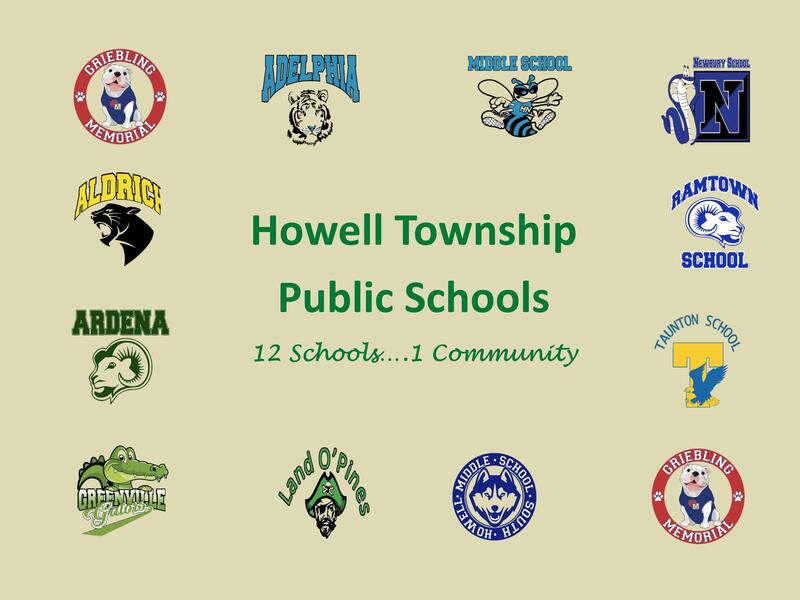 The Howell Township Public Schools’ Pupil Services Department is proud to provide an array of services to students and their families. In addition to special education, we have experienced and dedicated staff who provide services to students in the areas nursing, guidance, 504 plans, homeless education through the McKinney-Vento Act, and home instruction. Detailed information about each these important areas can be found on the tabs on this page. 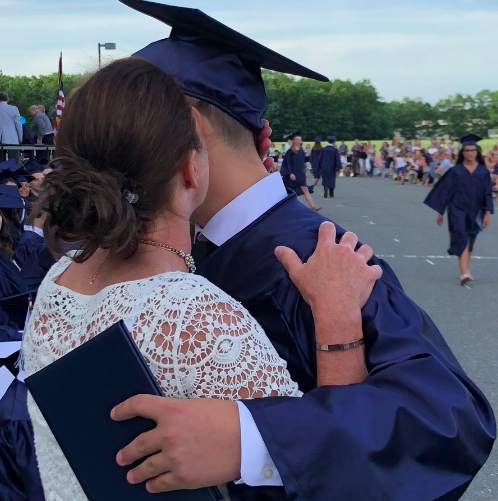 Special Education is one of the largest areas of focus of the Pupil Services Department, and is an integral part of the educational system in the Howell Township Public Schools. Our district educates approximately 950 students who receive services based on their eligibility for special education and related services, in addition to those that receive speech/language services only. We are proud to provide an appropriate education for students with disabilities, in the least restrictive environment, that will enable them to reach their potential and to become functioning members of society. A full continuum of services is provided for students with disabilities. Class placements for students with Individualized Education Plans (IEPs) include preschool disabled, integrated preschool (general education placement), general education classes with specialized support, in-class and pull-out resource programs, and special class programs for students with more significant needs. All students with disabilities are included with typical peers to the maximum extent possible, and many students are fully included in general education classes with appropriate supplementary aids and services. Additionally, students with disabilities are encouraged to participate in extracurricular activities, and are afforded the support of peer mentors or paraprofessionals, as needed and appropriate, in order to fully benefit from the activities offered. 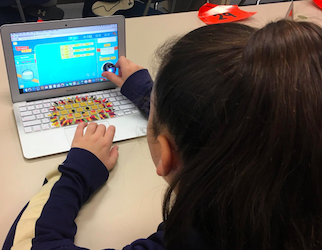 All students’ programs are individualized based on their IEPs, which are developed by a multi-disciplinary team (IEP Team) which includes their parent/s. Our Child Study Team members are dedicated professionals and are very responsive to parental concerns. They evaluate students to determine eligibility for special education and related services, develop Individualized Education Programs (IEPs) for classified students, monitor and evaluate the effectiveness of each classified students’ IEP, and provide consultation and support to school staff. If you have any questions or concerns about your child’s academic, social or behavioral development, please do not hesitate to contact them. 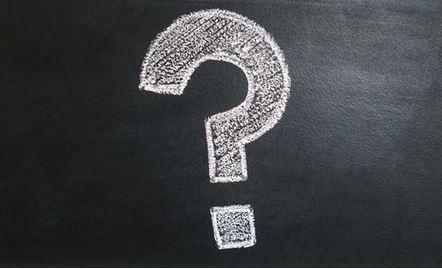 A complete listing of Child Study Team members and information about the evaluation process can be found by clicking on the Child Study Team tab on this page. We offer many parent training opportunities throughout the year, in addition to services provided directly through students’ IEPs. 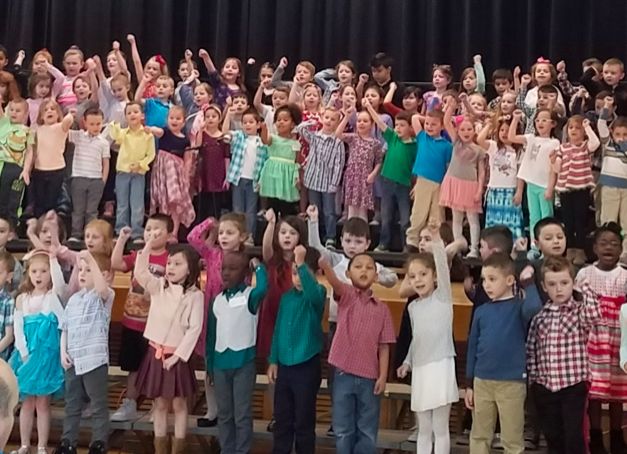 Our district is a member of the Regional Professional Development Academy (RPDA) which serves districts in Monmouth and Ocean Counties. Workshops, delivered by experts in the state, span all grade levels and focus on behavior management, best practices for instruction of special needs students, interactive technology for the classroom, autism, social skills and other pertinent topics. We are pleased to offer parents in our district an opportunity to attend these workshops at no cost. 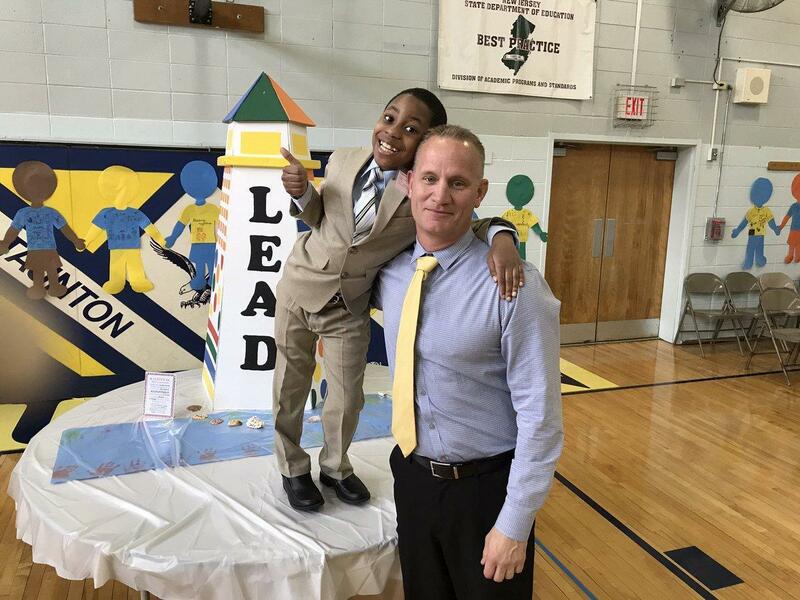 Please view the Regional Professional Development Academy web page (housed by the Little Egg Harbor School District) at: https://www.lehsd.org/domain/1039 . Information regarding programs offered can be found on the left side of the page (seminars, strands) and registration information can be found there as well. Additional parent training courses are delivered by our own experienced staff, in-district, on a monthly basis beginning in October. Topics vary, and can be tailored to meet parents’ specific needs with advance notice. Please see the Parent Series tab on this page for more information. We encourage parents to take advantage of the training opportunities that are available through the RPDA and the Parent Series! Our district has a special education parent advisory group called SEPAC whose purpose is to provide input to the district on issues concerning students with disabilities. We value the partnership of our parents and community members, and ask that parents consider joining SEPAC for the upcoming school year. Please click on the SEPAC link on this page for more information about the organization. 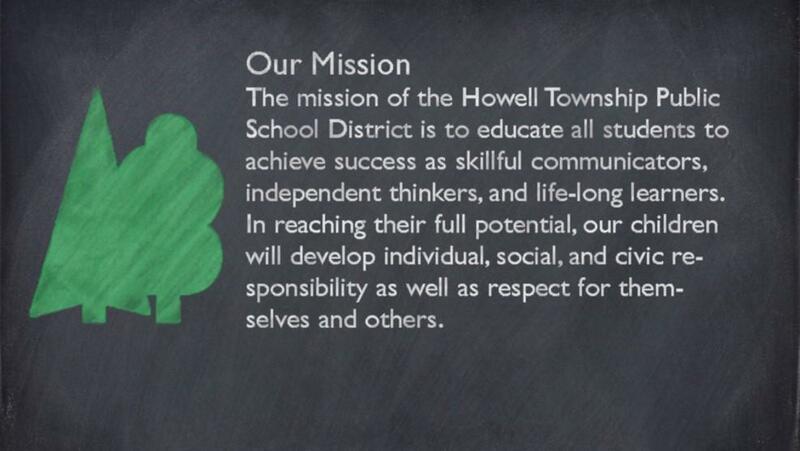 We look forward to working with our Howell families to ensure that we provide the instruction, care, and services that our students need to have a happy, healthy, engaging, and productive school experience. Please don’t hesitate to contact us with any questions or concerns that may arise during the course of the school year. With open and honest dialogue, we can “keep our eyes on the prize” and work together to serve the best interests of our students! !